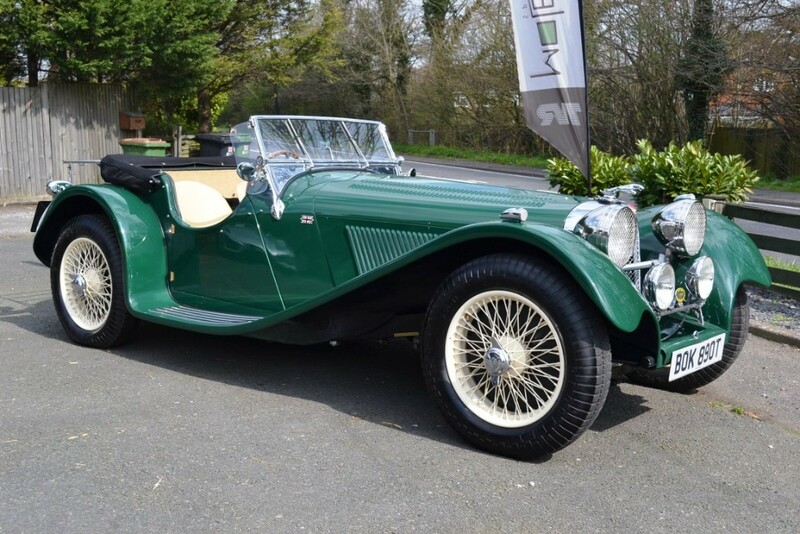 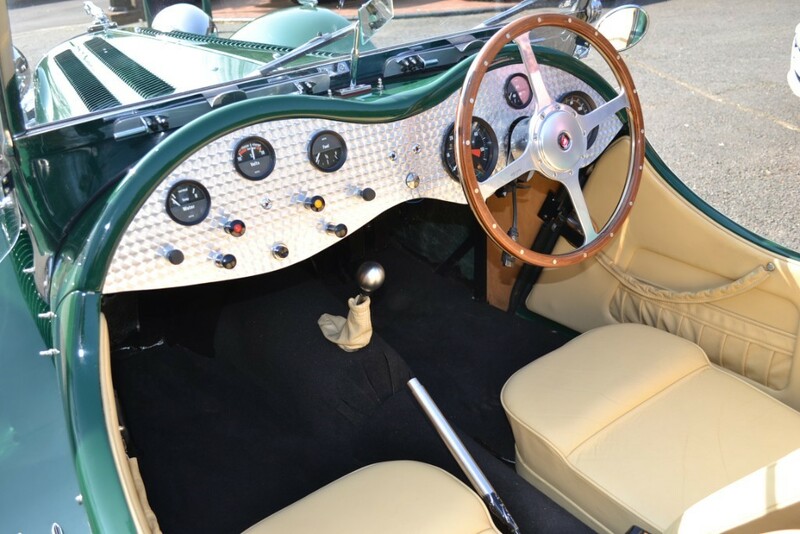 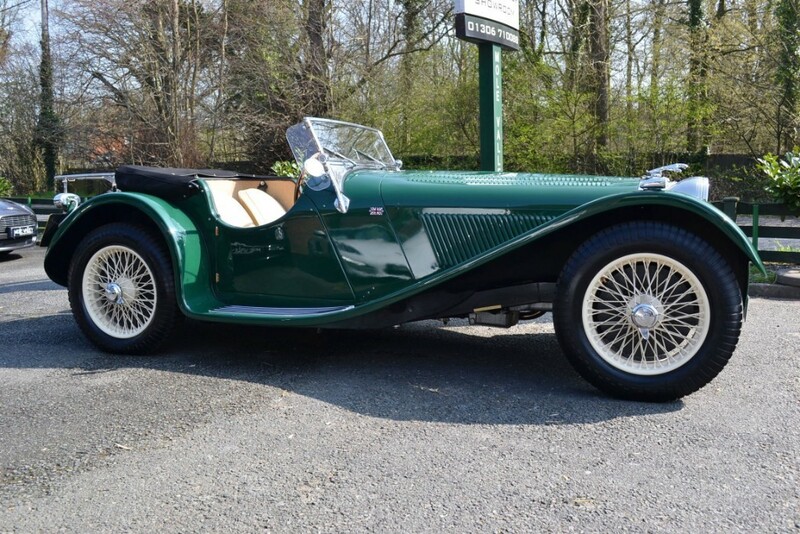 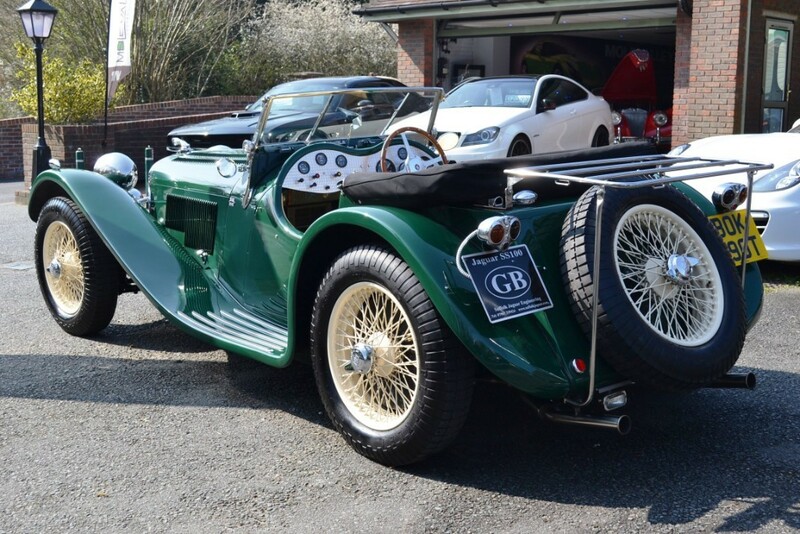 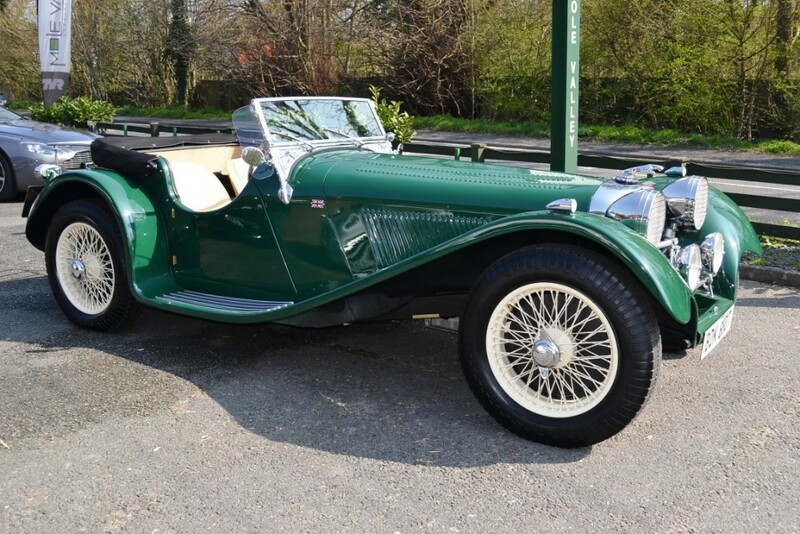 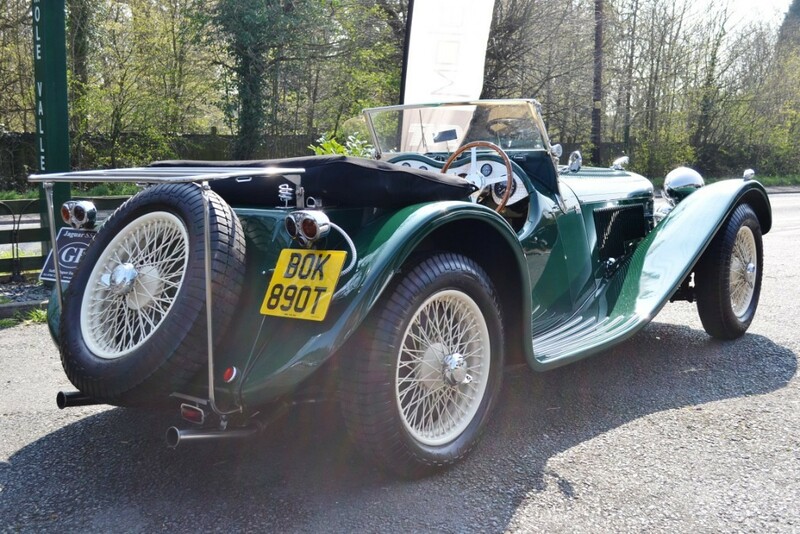 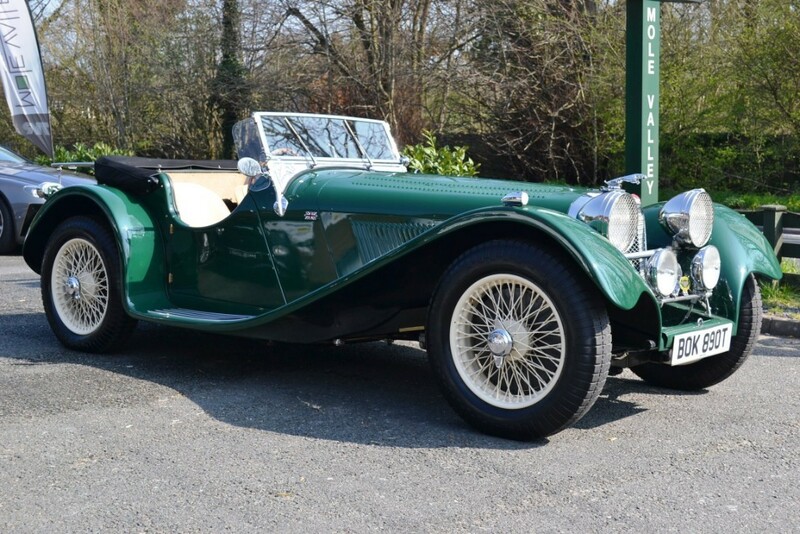 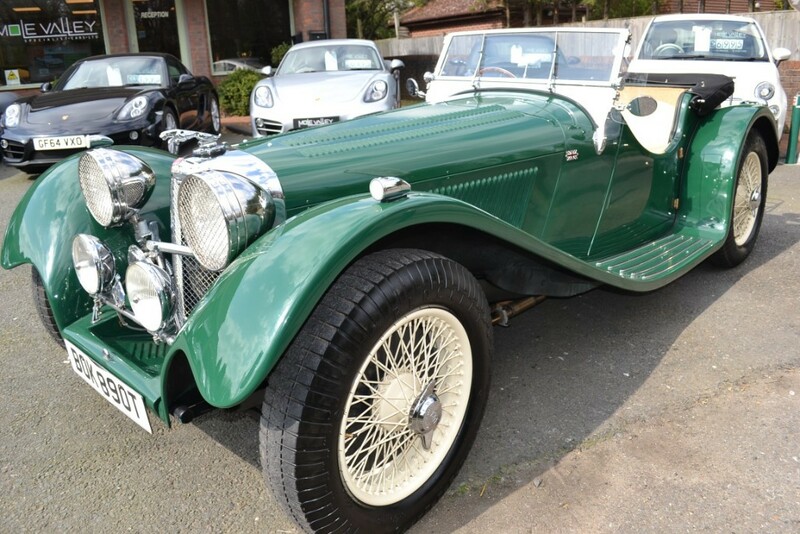 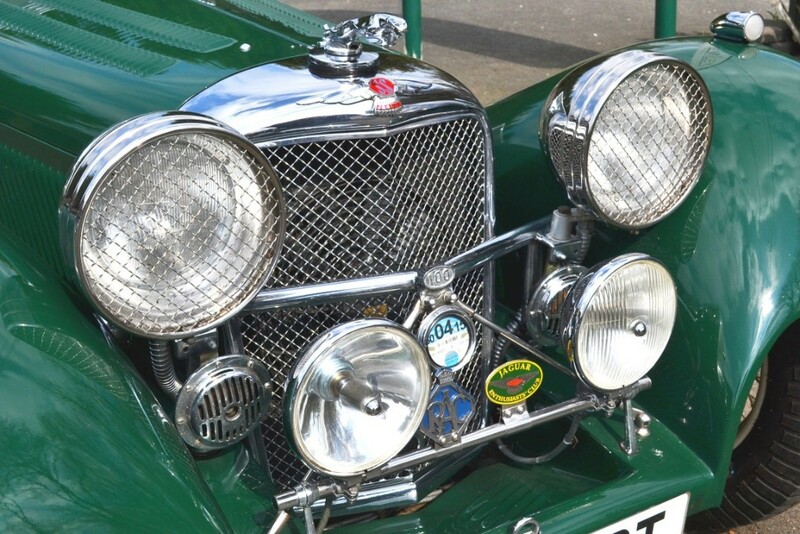 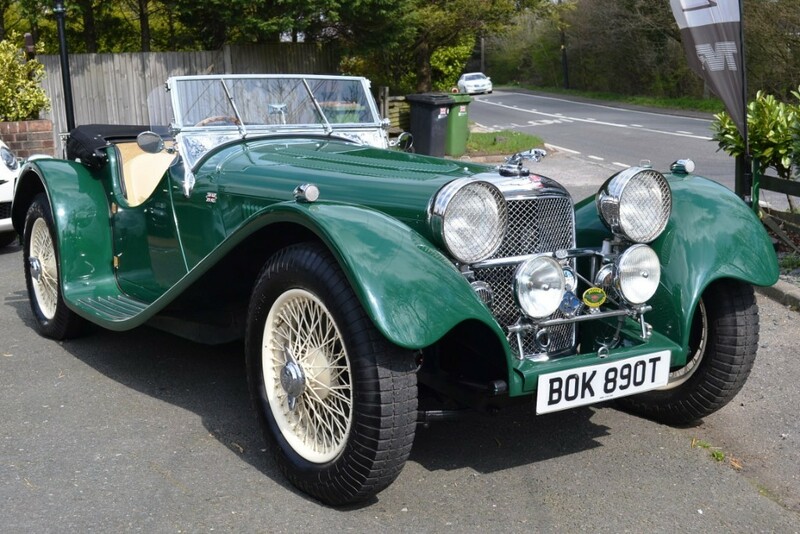 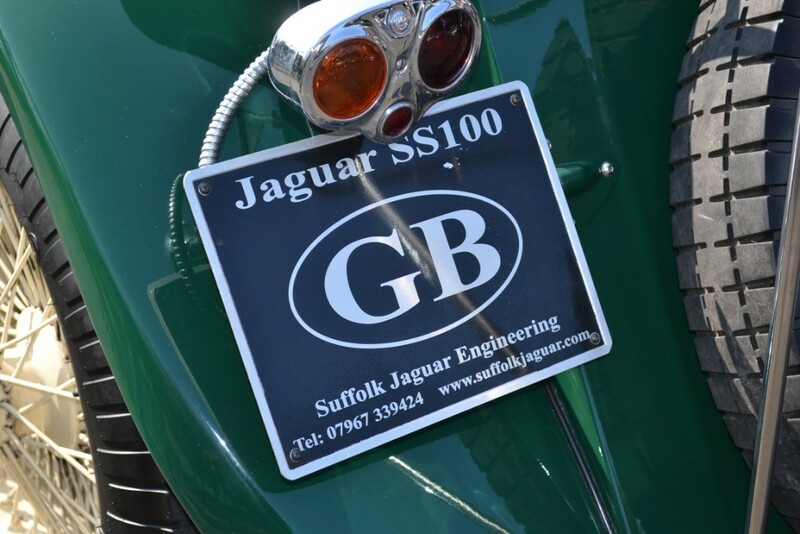 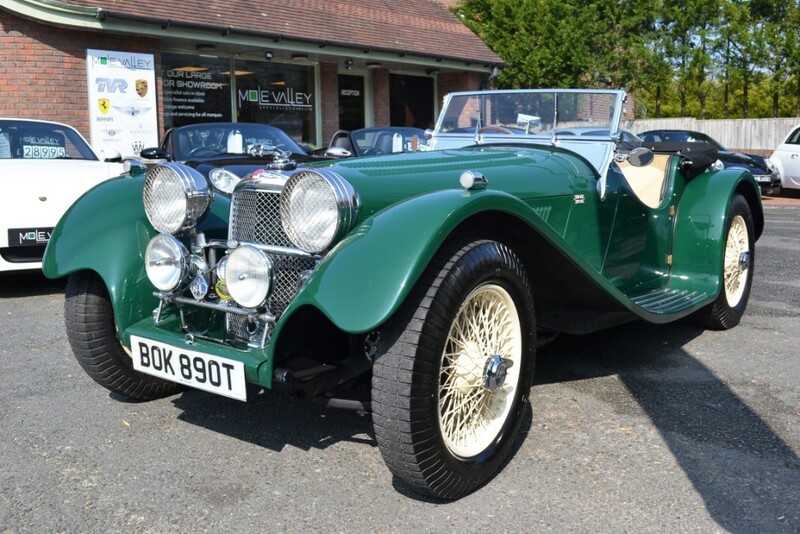 This Jaguar SS 100 Re-Creation by Suffolk has been lovingly created by a retired engineer and is a tribute to his skill and dedication. 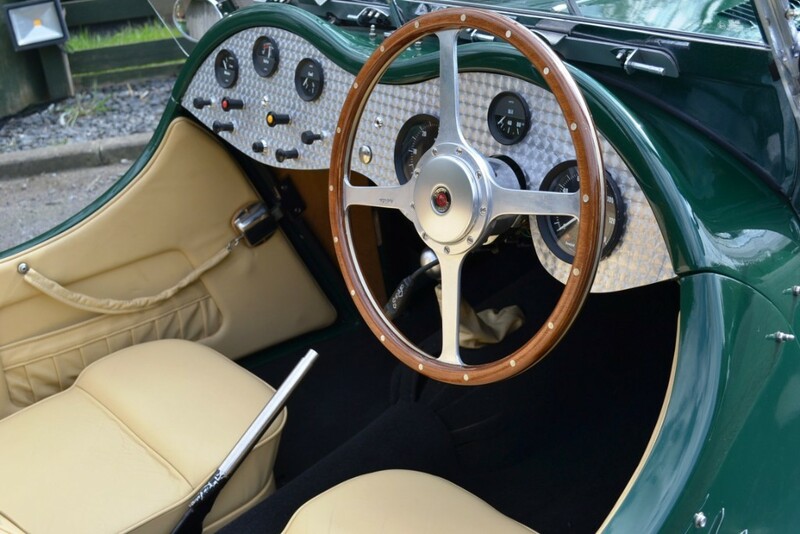 The car has been created with 'no expense spared' to an exceptional standard and is truly a thing of great beauty to be loved and enjoyed by it's new owner. 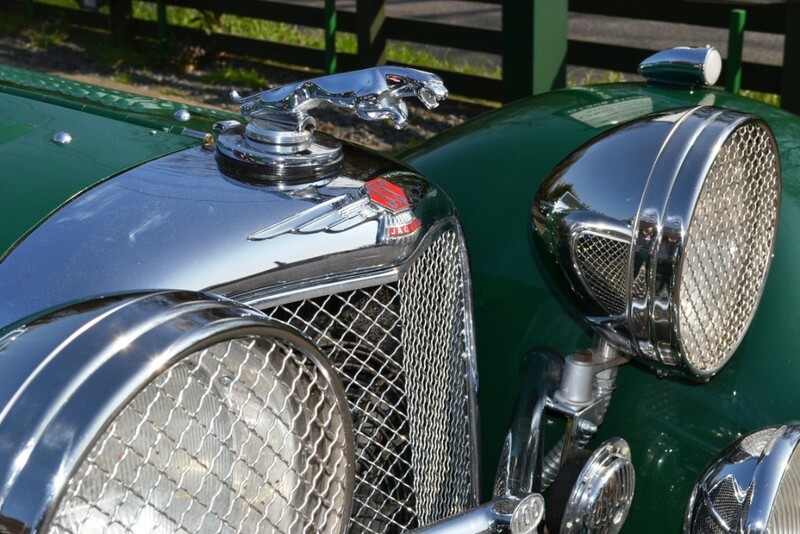 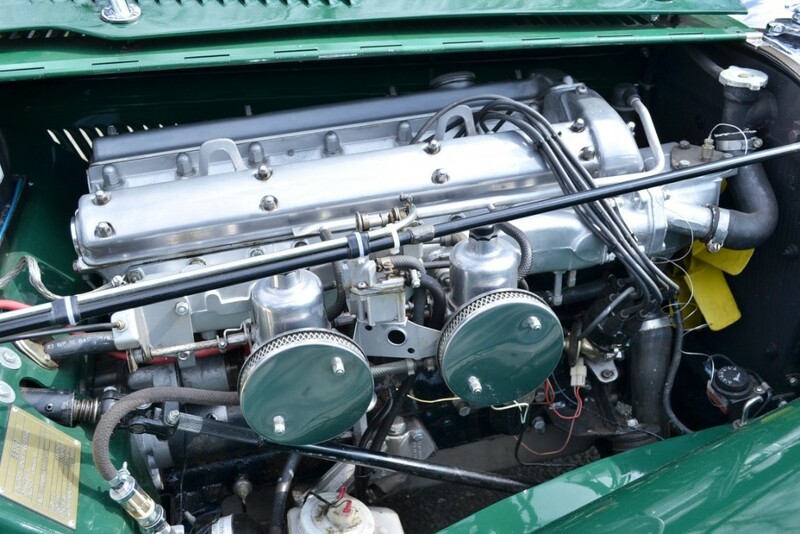 We have a huge file of build documents relating to both the specification of the car and the details of the donor vehicle (XJ6). 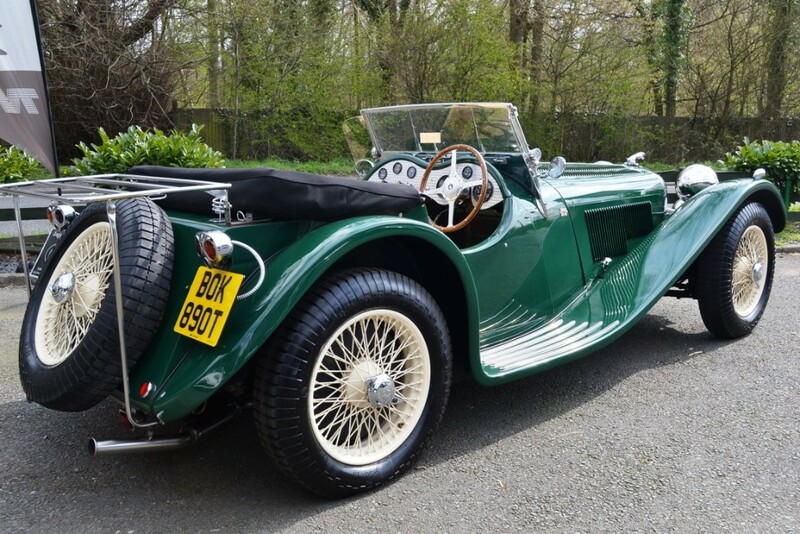 This vehicle can only be described as a superb recreation built to an exacting standard as a tribute to the original masterpiece.